We know that this may be the first time you have ever planned a wedding. Capturing 15-20 weddings a year, we have learned so much and bring our experience to you! is to make your life easier! We provide more than just beautiful wedding images. We are more than just photographers! We are timeline experts, a friend to bounce an idea off of, and are connected with each and every one of our couples. We not only want to preserve your wedding day story and all the emotions that come alone with that. We want to give you a seamless experience from start to finish! Scroll down to see our process and why we may be the photographer you've been looking for! because you need more than pretty pictures! We can connect through email, phone call, or a coffee date! This will get the ball rolling and find out if we are a good fit for each other. Once you are ready to book with us, a signed contract and a small deposit is required to seal your date. Now we are official! You will receive a few emails from me including an engagement session questionnaire and begin our journey! We will work together through the questionnaire to choose the best date and location for you. We will spend around an hour and a half together walking, talking, and taking photos of your awesomeness. And don't worry, we will teach you everything! And we know how to get all those nerves out. By the end of our session, you will be pros! You should expect to receive your full gallery within two weeks. I am a girl who likes to have a plan! Approximate a month before your wedding day, you will receive a wedding day questionnaire. This helps me piece together your timeline. This is so important for many reasons. Everything takes time and we want to ensure that we are getting all of the images you are wanting. (Bride & bridesmaids, groom & groomsmen, BRIDE AND GROOM!!) A well built wedding day timeline is the key to a stress free day! Your day is finally here! Time went by fast! :) And now it's time for all of the fun! 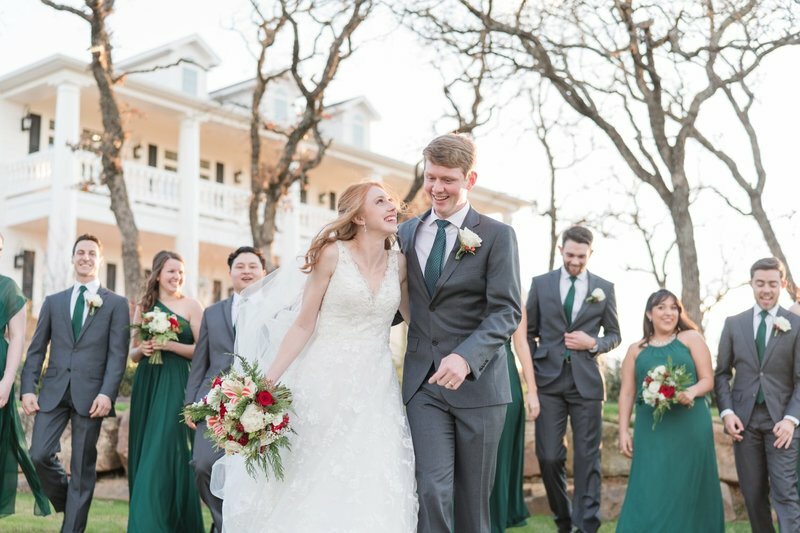 Hair, makeup, dresses, tuxes, flowers, and the I DO'S! All you need to do is smile, laugh, and enjoy your day. Don't mind us... We will take care and capture your wedding day story for you to relive over and over again! I will be hard at work editing and organizing your images and you can look forward to a blog post with a sampling of your images soon after the wedding day! Your full gallery can take up to six weeks and you can share, download, and/or print your high-res images. This album is yours for the next 10 years so don't worry about misplacing it or image storage. If you ordered an heirloom album, after you receive your full gallery, you will receive a link to select your favorite images. I will then design the layout and send you the spreads for your approval. We can make any changes needed then once it is approved and a cover has been selected, your album is sent to print and shipped to you! We would love to hear from you! Fill out the form below so we can send you more information on our experience and learn a little bit about you, your fiance, and what you are both looking for in a wedding day photographer. We may be it! 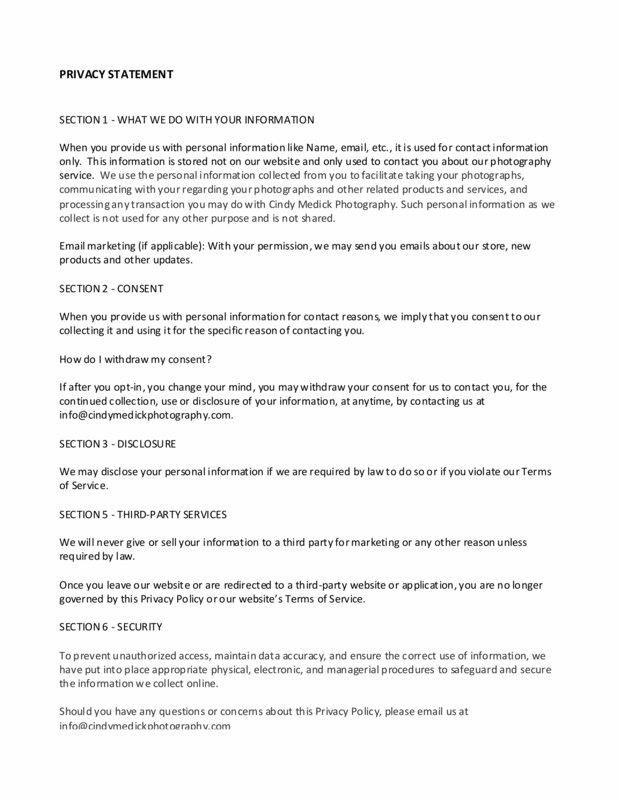 PLEASE FILL OUT THIS FORM FOR A FULL QUOTE. We appreciate you taking the time to contact us and can't wait to learn more about you. we will get back to you very shortly. you can also email us directly at hello@cindymedickphotography.com talk with you soon!